All rights to the image and quote belongs to BamBam. 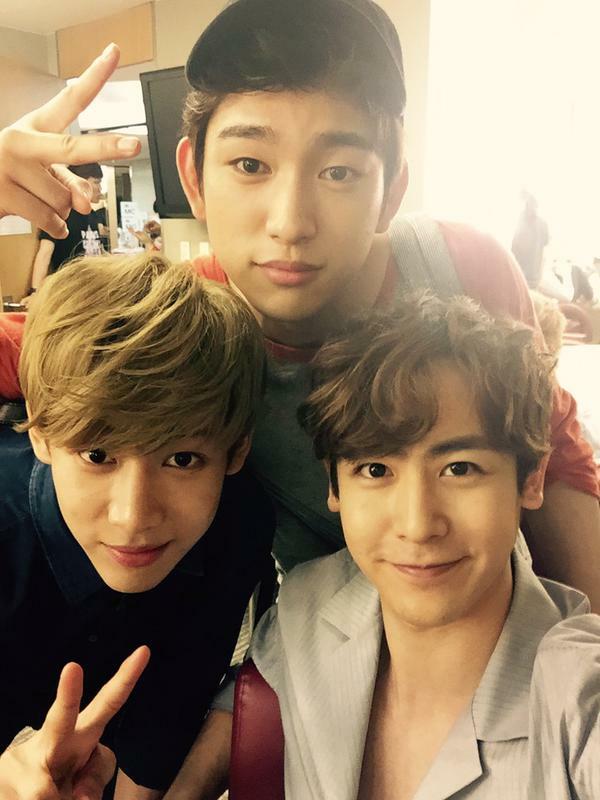 This entry was posted in Entertainment, Music and tagged กันต์พิมุกต์ ภูวกุล, Bam Bam, 갓세븐, 박진영, Got 7, Junior, NichKhun. Bookmark the permalink.